With annual asset dispositions of more than $1 billion, Tiger professionals offer exceptional, real-world experience with diverse, specialized industry knowledge. 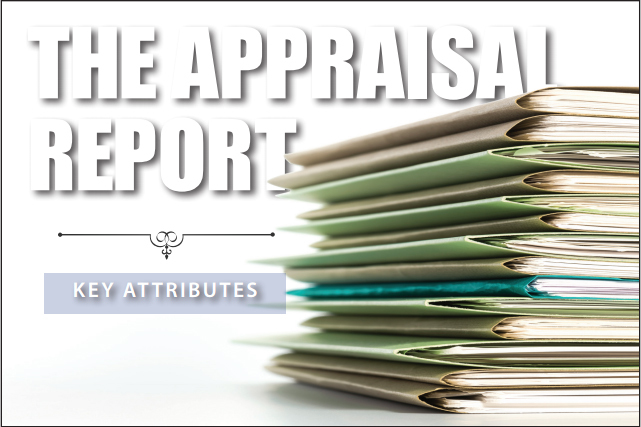 At Tiger, individuals responsible for leading asset dispositions also drive the appraisal process. As such, each appraisal is constructed in the same way as an actual liquidation bid. Our ability to leverage previous experience ensures the pinpoint accuracy of our valuations. in order to maximize the efficiency of the appraisal process. Tiger has more than 40 years of experience working within all aspects of the bankruptcy process. Our professionals have served as workout professionals, receivers, trustees, and chief restructuring officers. Tiger’s work has just begun with the completion of an appraisal report. We remain your partner throughout the life of the credit line. Tiger’s professionals track accounts beyond the appraisal process and notify lenders of any significant changes in the company or industry. Each report is the continuation of a strategic partnership.